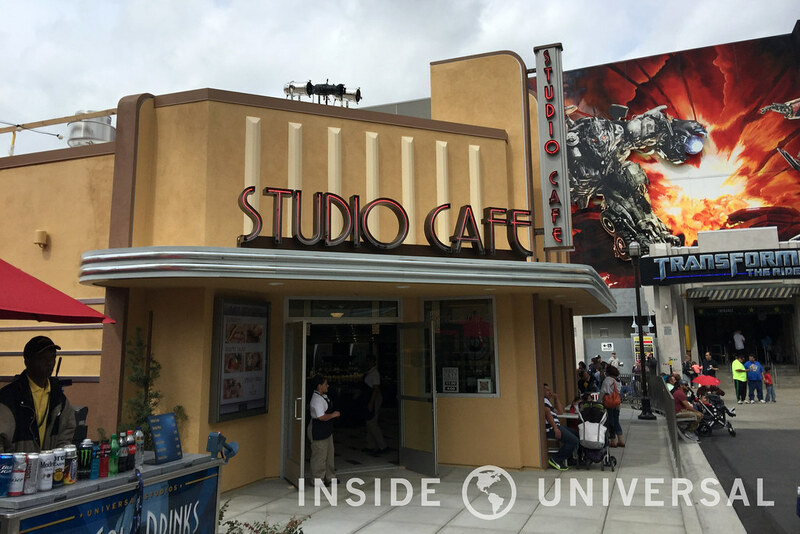 After a few months after the closure of the NBCUniversal Experience, the attraction’s replacement – Studio Cafe – is now open. 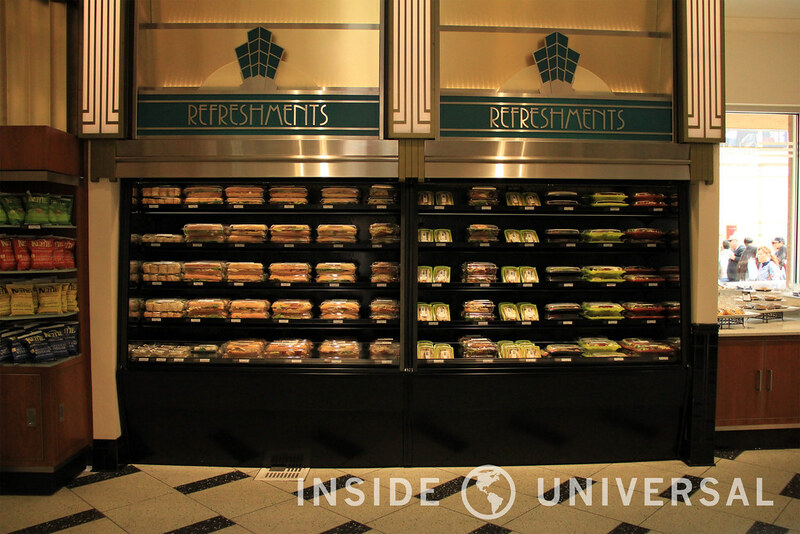 Featuring a selection similar to Palace Theater Cafe on the Upper Lot, Studio Cafe now hosts a variety of packaged sandwiches, pastries, fruits, desserts, donuts and cookies. 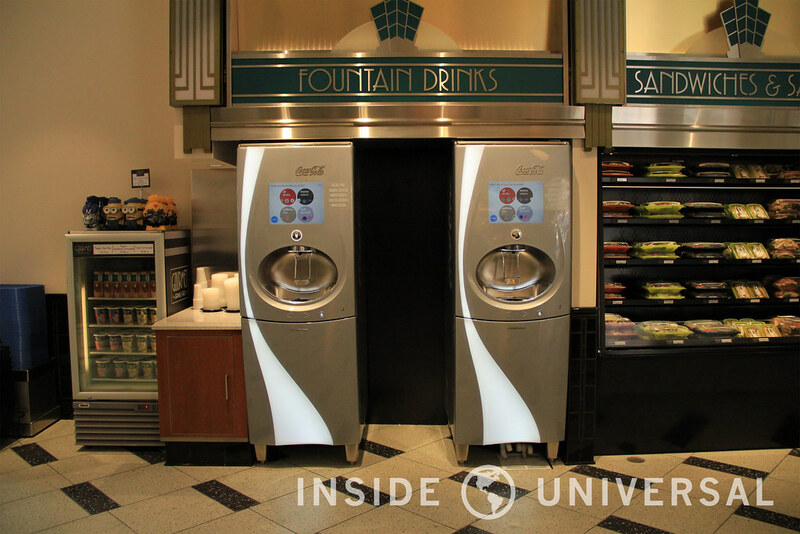 Guests can also find packaged water, wine, drinks, Coke Freestyle machines, and chips for their convenience. 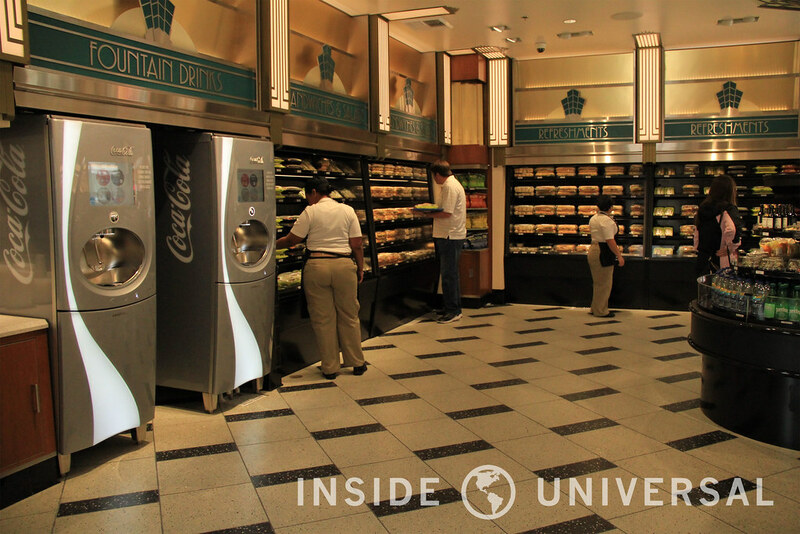 Internally, the building now features two distinct sections – a section dedicated to food, and two lanes of checkout counters leading to the outdoor patio in the back. 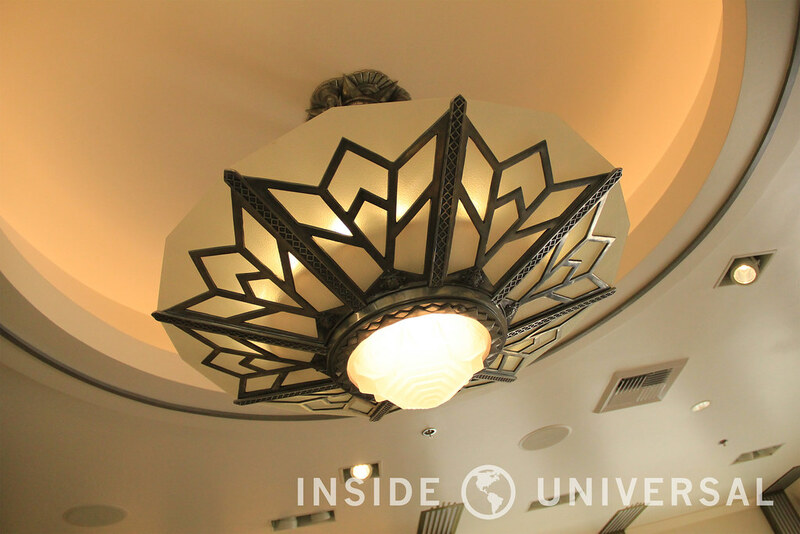 The refreshed building also features a new Art Deco interior with new flooring, lighting and window – breathing air to a previous small and compact space. 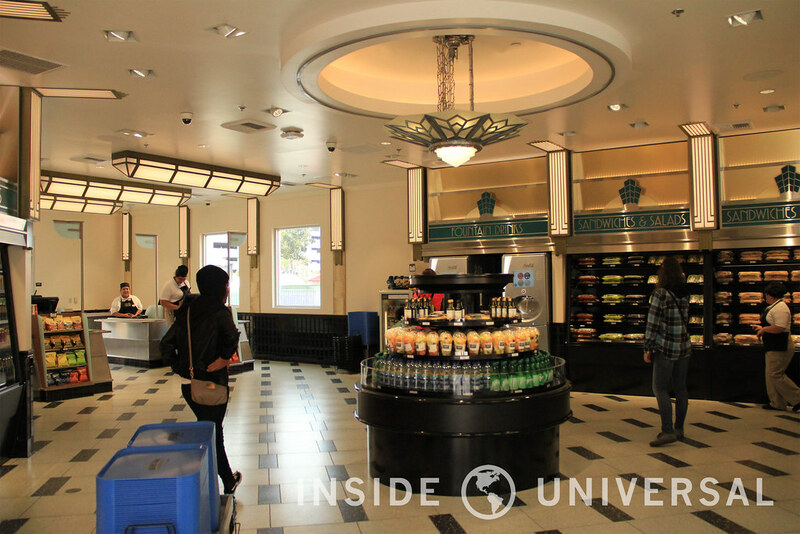 While still small compared to its peers on the Upper Lot, Studio Cafe does feel relatively spacious. 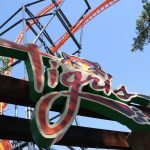 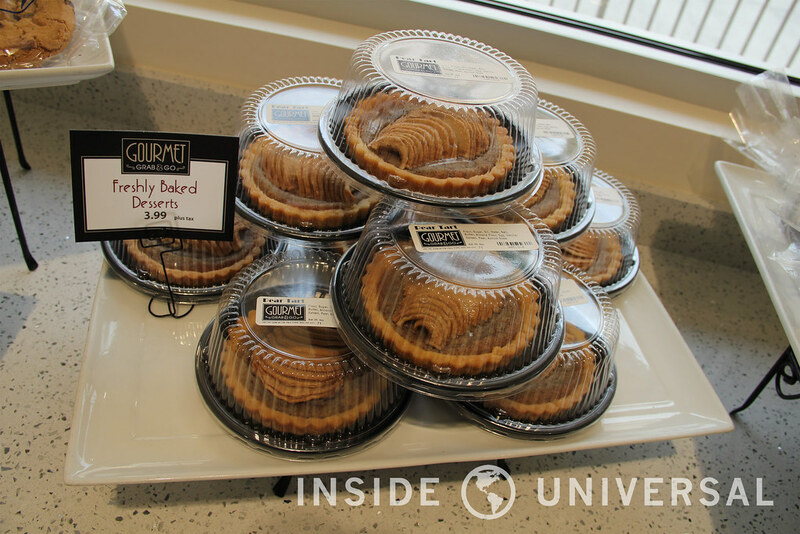 The opening of Studio Cafe now coincides with the string of grab-and-go locations that have opened at the park in the last several years. 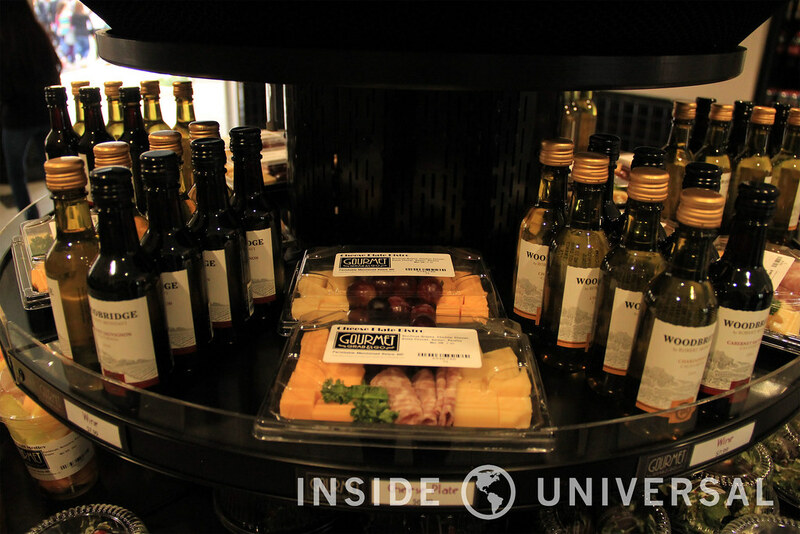 Along with Palace Theater Cafe and French Street Bistro, Studio Cafe now marks the third grab-and-go at the park. 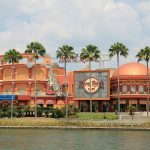 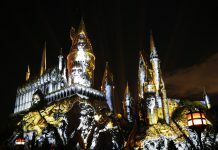 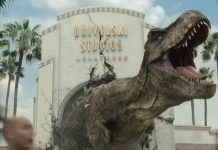 Studio Cafe replaces the NBCUniversal Experience, which originally opened in 2008 as a small museum aimed at delineating Universal’s storied past. 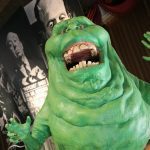 Then called the Universal Experience, the ever-changing museum replaced Lucy: A Tribute – a museum dedicated to Lucille Ball’s career and television show. 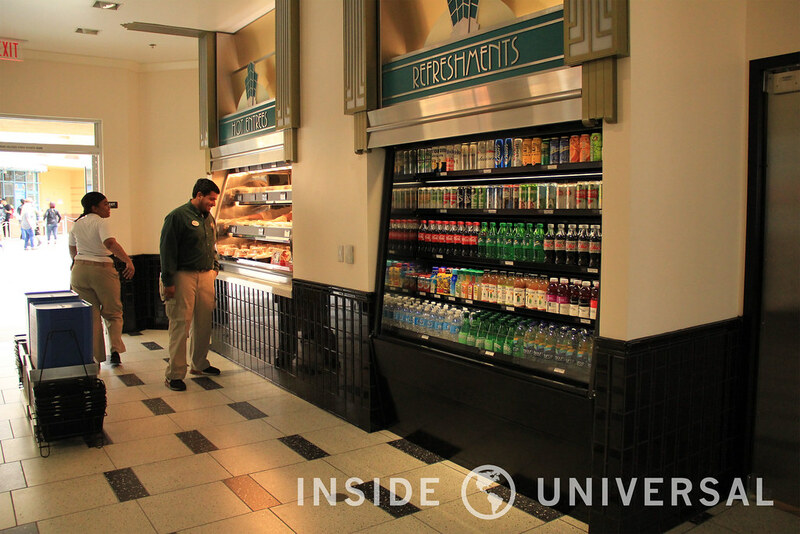 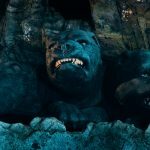 We’ve included additional photos of Universal’s newest grab-and-go below.